Through leadership education, custom executive coaching processes, and keynote experiences, Leanne’s work focuses on assisting leaders navigate critical inflection points where many have outgrown their professional identity and, given the demands and responsibility of their roles, need to change their perspectives regarding what is important and accordingly, how they spend their time and what new skill sets and behaviors they develop. Leanne’s journey began in South Africa. She was specifically influenced by the events in her home country, which ignited her interest in the possibility for human change and transformation. She has spent the past twenty years applying and building her change-agent skills in South Africa, England, Ireland, and now America. Leanne consults and coaches regularly, and her clients include such companies as GlaxoSmithKline, McKesson, Alcoa, Bayer, the American Bar Association, Joy Global, UBS, EQT, Buchanan Ingersoll & Rooney, Highmark, UPMC, LMA, and Giant Eagle. 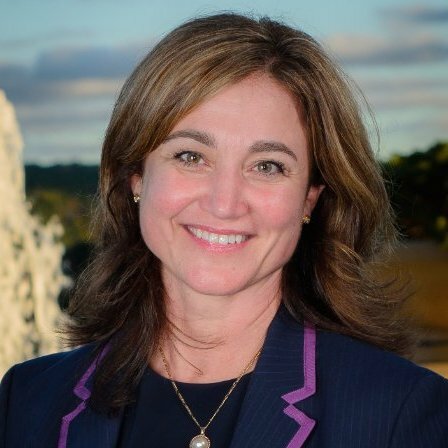 Leanne is also the Program Director of the Carnegie Mellon Leadership and Negotiation Academy for Women, an adjunct faculty member and executive coach at Duquesne University; and has guest lectured at the University of Pittsburgh, Chatham College, Robert Morris University and Carlow University. Leanne holds a Master’s degree in Industrial Psychology from the University of Johannesburg. Leanne’s calling is to help leaders make sense of their lives through the reclamation of passion and purpose. Her overarching goal is the advancement of women.